A woman remained in critical condition Wednesday night, two days after she was the victim of a hit and run in Milpitas, and the suspect was behind bars, police said. 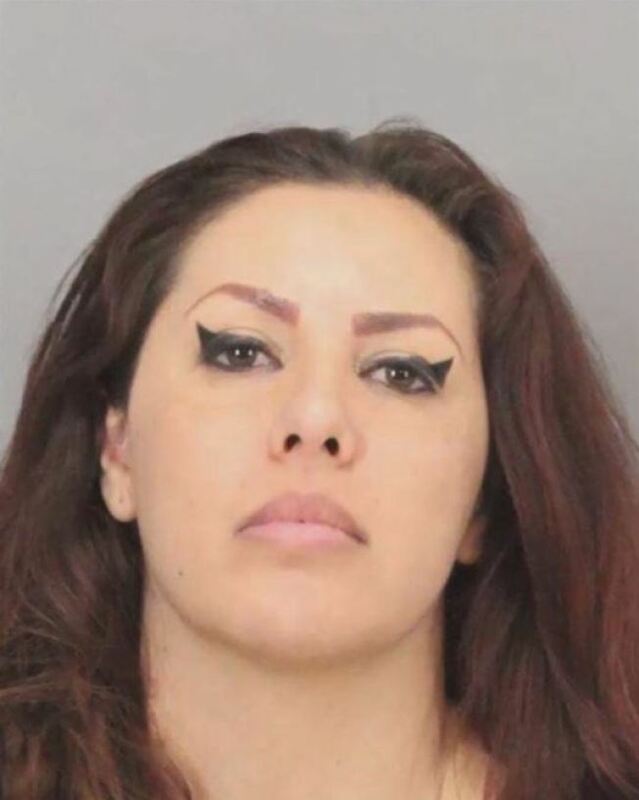 Through surveillance camera footage, investigators were able to determine the make and model of the suspect car and tracked it to Lorelay Robles-Partida, who was subsequently arrested and booked into Santa Clara County Jail for felony hit and run, driving without a license and destruction of evidence, police said. Police located the vehicle, a white 2011 Dodge Avenger, in the area of Alum Rock Avenue and North Jackson Avenue in San Jose on Tuesday. The windshield had been recently replaced and the passenger side mirror had been repaired, but there was still damage on the car consistent with being involved in the collision, police said. The victim, who had been walking in a crosswalk on South Main Street, north of West Curtis Avenue on MOnday, suffered major injuries and was in critical condition at a local hospital, police said. The investigation is still active, and anyone with information about the collision or about the vehicle being repaired should call the Milpitas Police Department at 408-586-2400. Information can also be provided through the Milpitas Crime Tip web page.